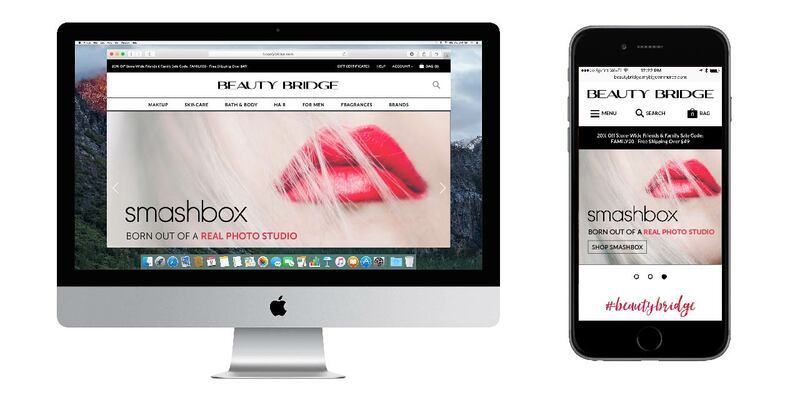 After months and months of hard work, the team at Beauty Bridge is proud to announce that we are about to launch our new website – it’s fresh, it’s exciting, it’s more user-friendly, it’s luxurious, it’s what you all asked for! Consumers today are constantly on the hunt for a better bargain. The proliferation of online shopping has made it convenient to compare prices and find products for far cheaper than what they would cost in stores.